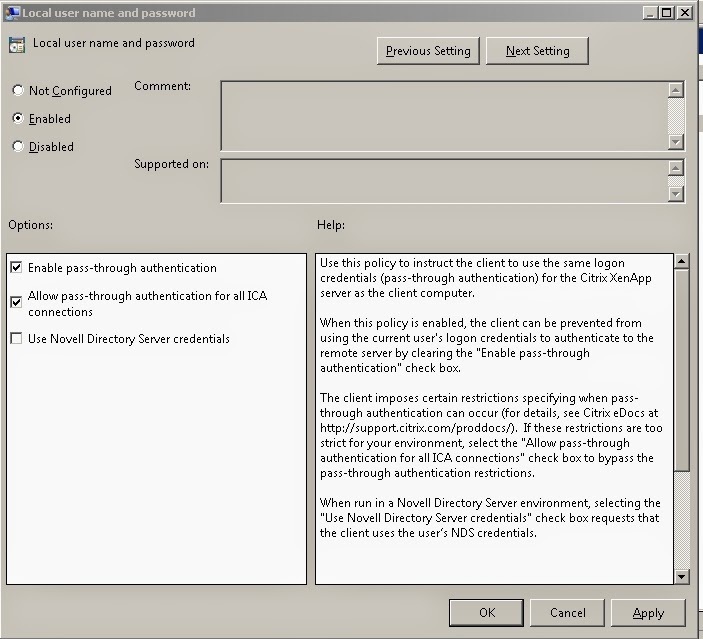 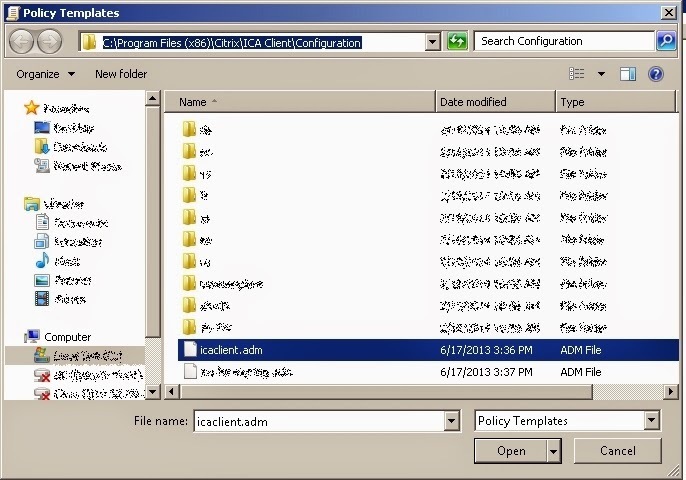 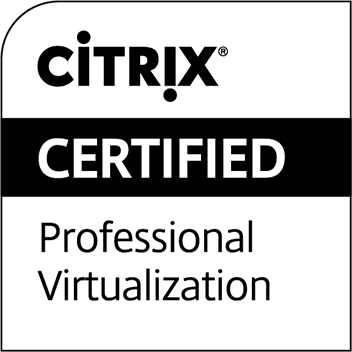 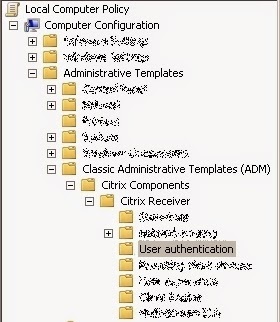 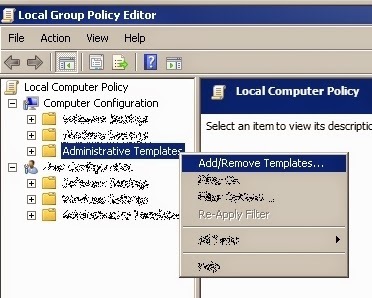 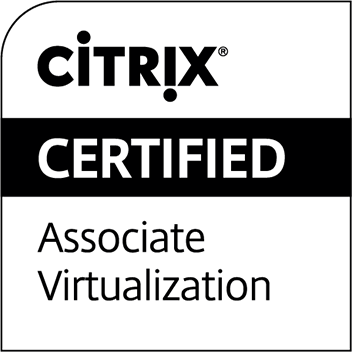 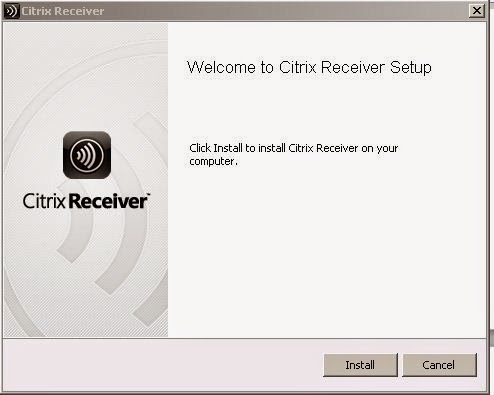 I received a request by my clients to enable pass-through to their Citrix Web Interface site. 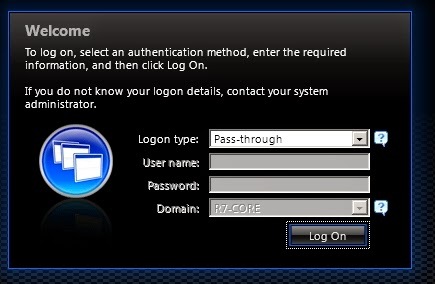 Not more than a few minutes after completion, they made a few complaints, saying that they needed to supply their credentials every time they launched published applications, which defeats the Single Sign-On (SSO) purposes. 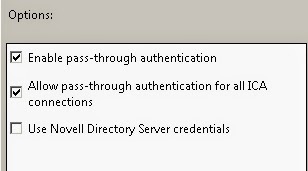 After a few minutes of troubleshooting, I realized that, in order to enable pass-through, there are more steps need to be taken, not simply enabling the feature. 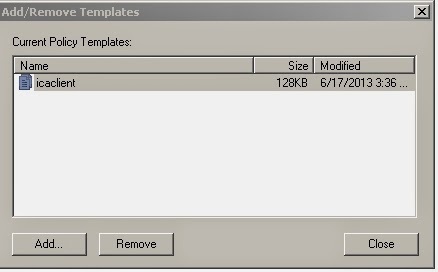 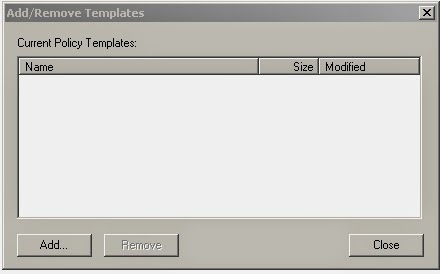 When you can see this in Programs and Features, it means the installation is already completed. 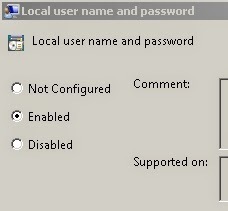 Reboot the machine (or use GPUPDATE /FORCE) , once up access your CWI. 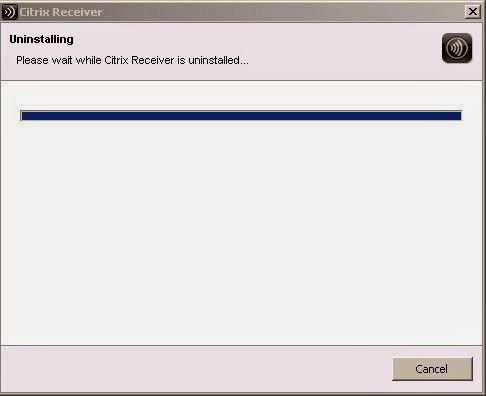 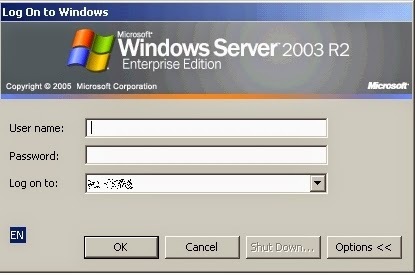 p/s : if it happened that users still unable to utilizing SSO, please refer to here in order to use Citrix Receiver Clean Up Utility.